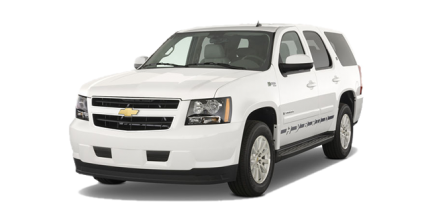 Warranty: Chevrolet Tahoe Hybrid 2007-2013 Hybrid Battery pack with New Generation Cells for 36 (thirty-six) months, unlimited mileage, and the original service purchased. 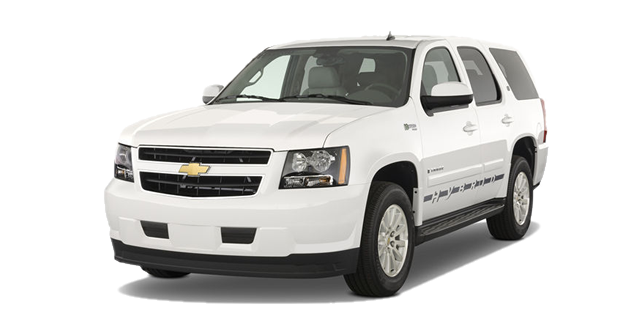 How do I return my old Chevy Tahoe hybrid battery? 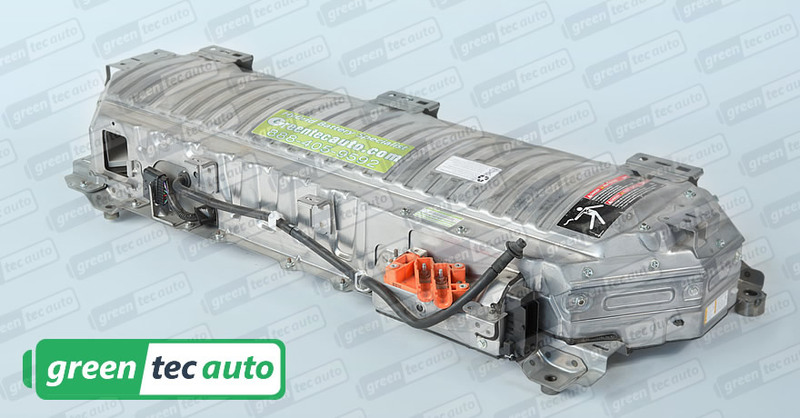 Once your new hybrid battery has arrived, put the core battery back into the same packaging your battery arrived in. As soon as we receive your core battery, we will refund the core deposit back to you. It’s that easy.